Corry Micronics offers custom machined RF and microwave housings with the fastest turn-around times in the industry. Prototypes will be available in less than two weeks. Housings will be machined to specifications within tolerances of ±001”. Housing materials include aluminum, stainless steel, brass, copper, and engineered plastics for lightweight alternatives. Optional coatings include electroless nickel, gold, silver, and white bronze. 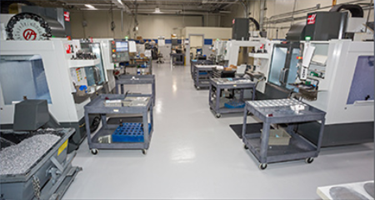 For more information on Cory Micronics’ machining services and capabilities, download the brochure.